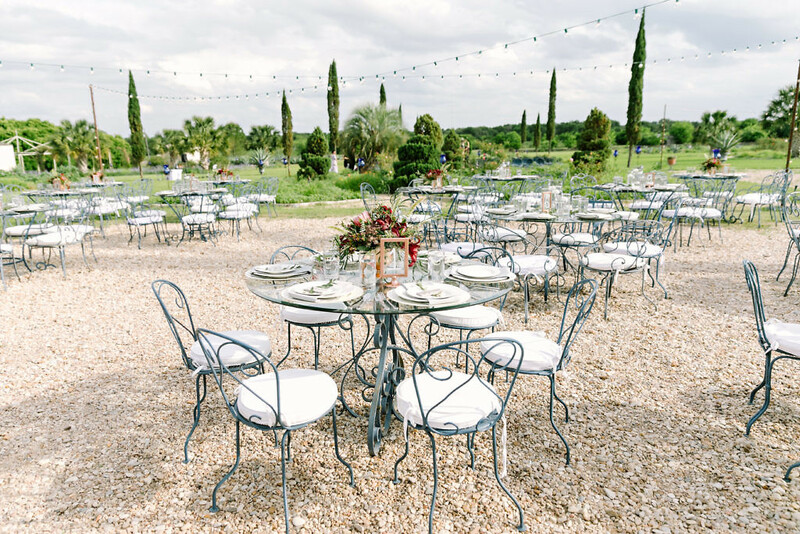 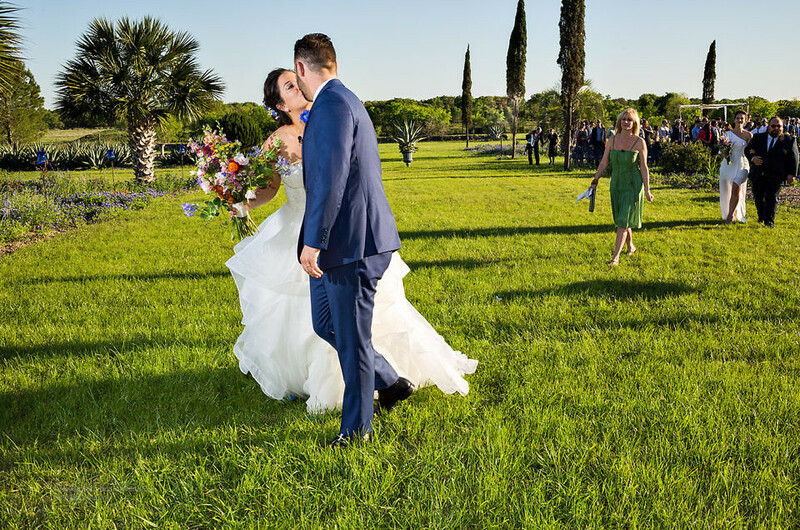 We love how each couple and family bring a unique day to Le San Michele. 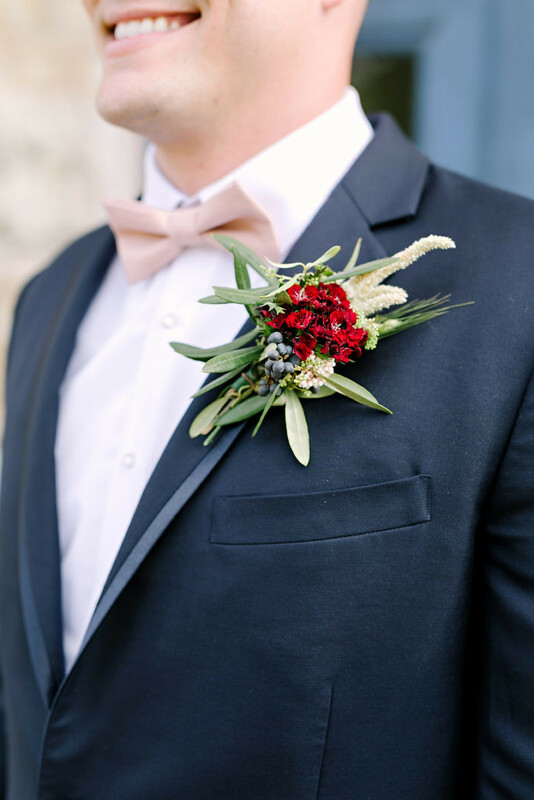 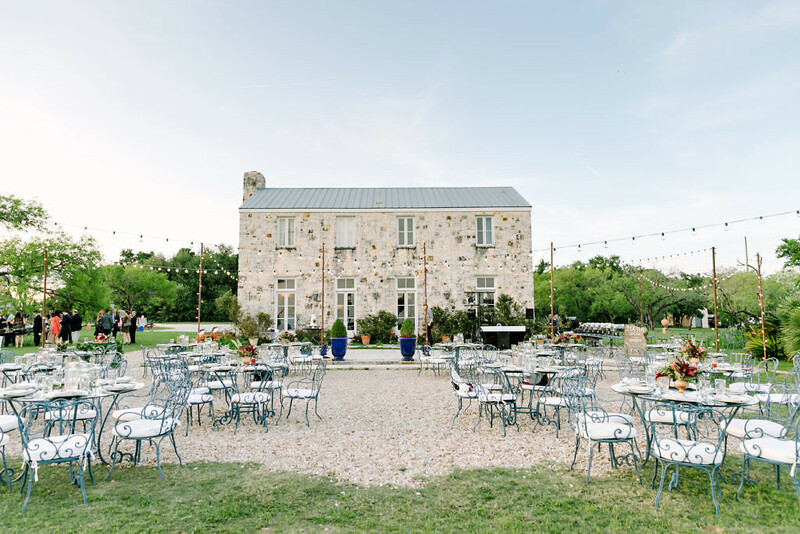 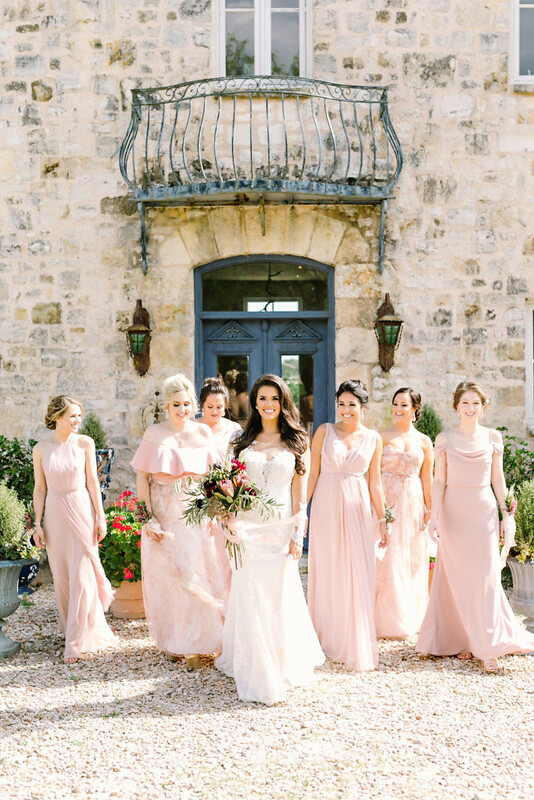 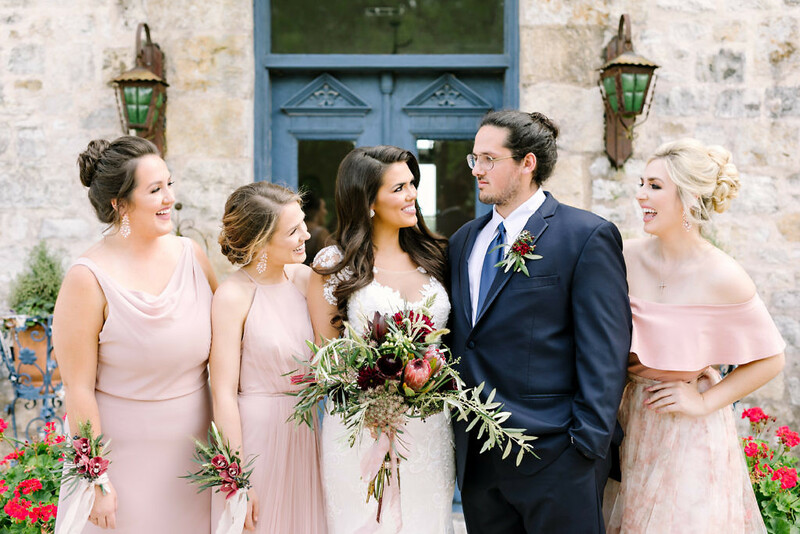 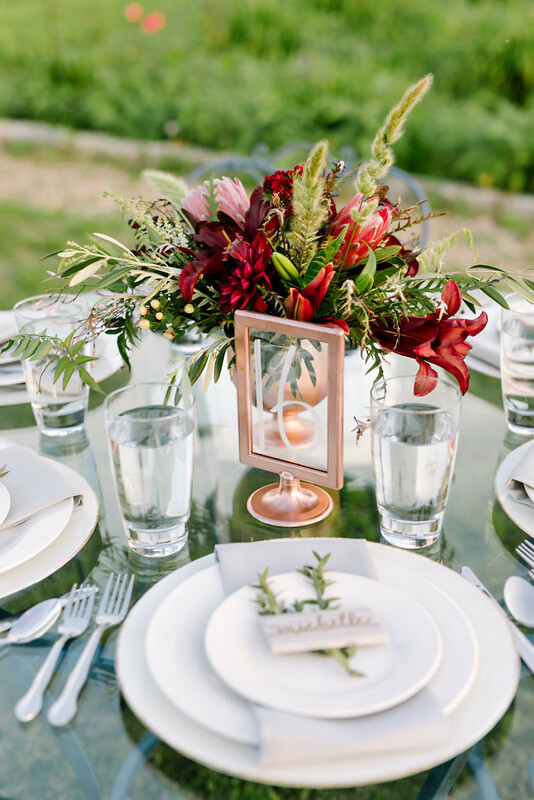 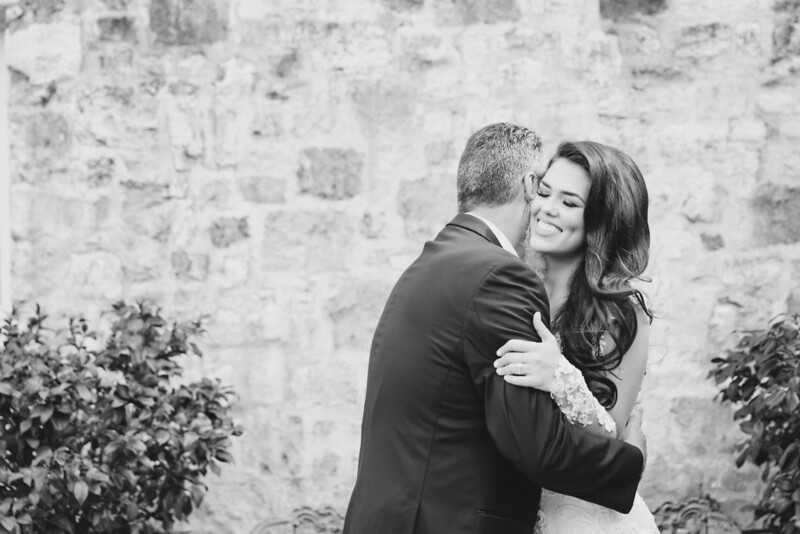 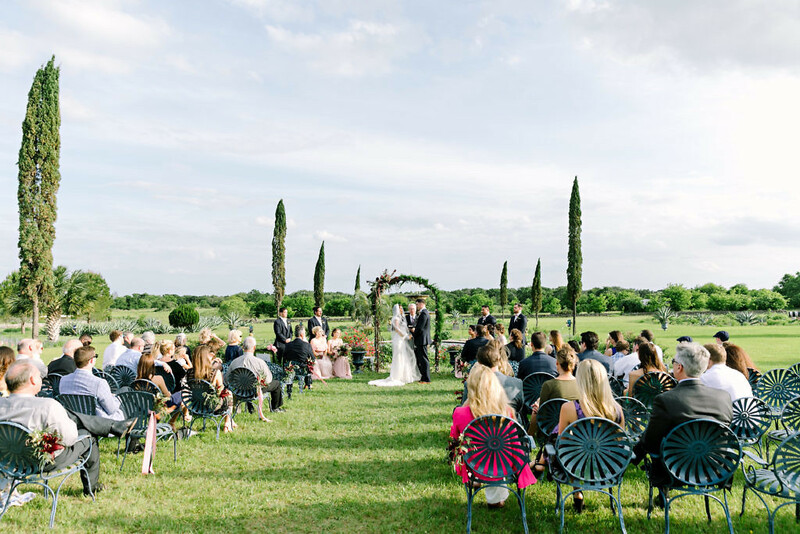 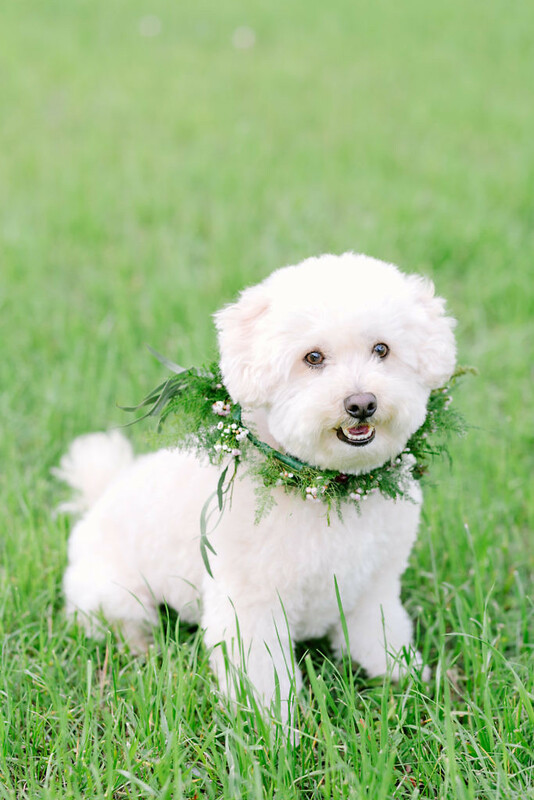 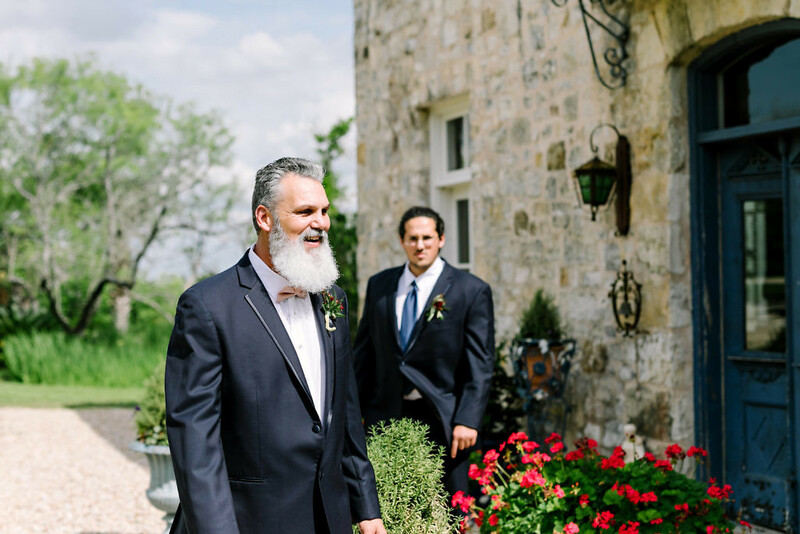 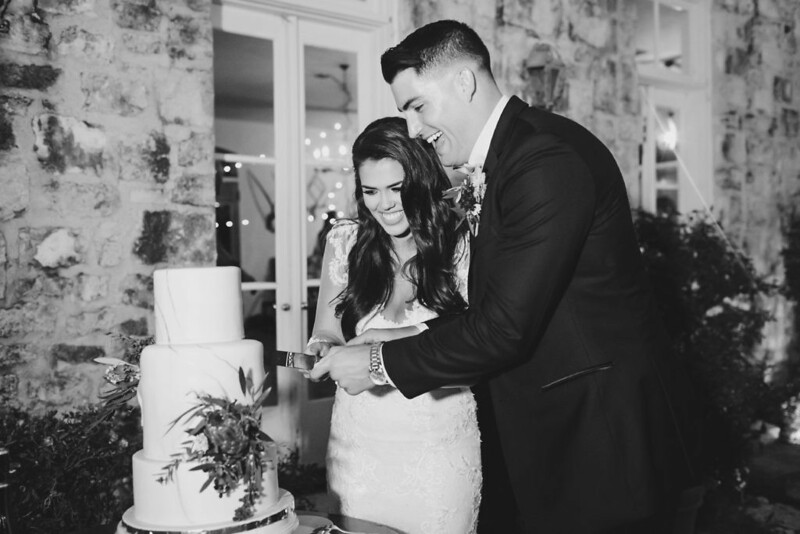 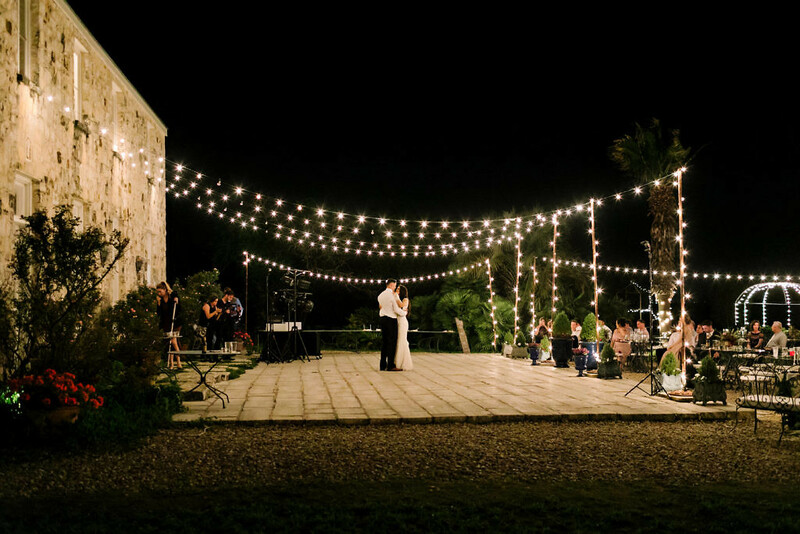 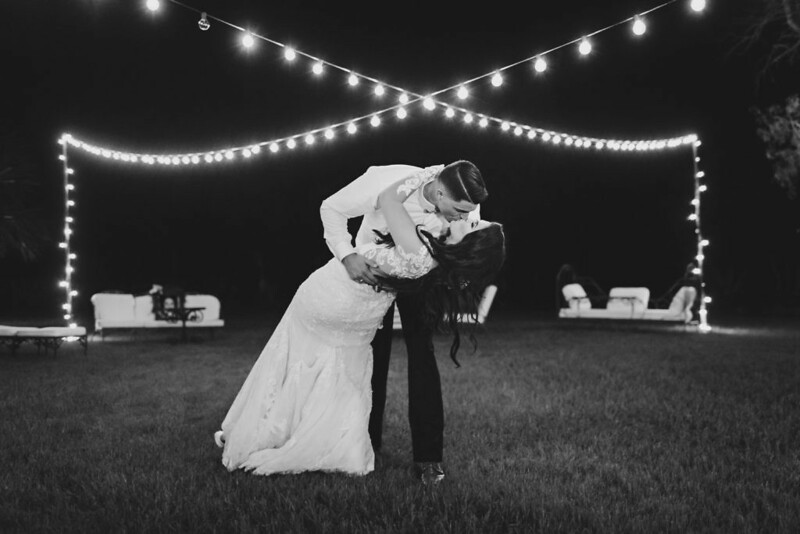 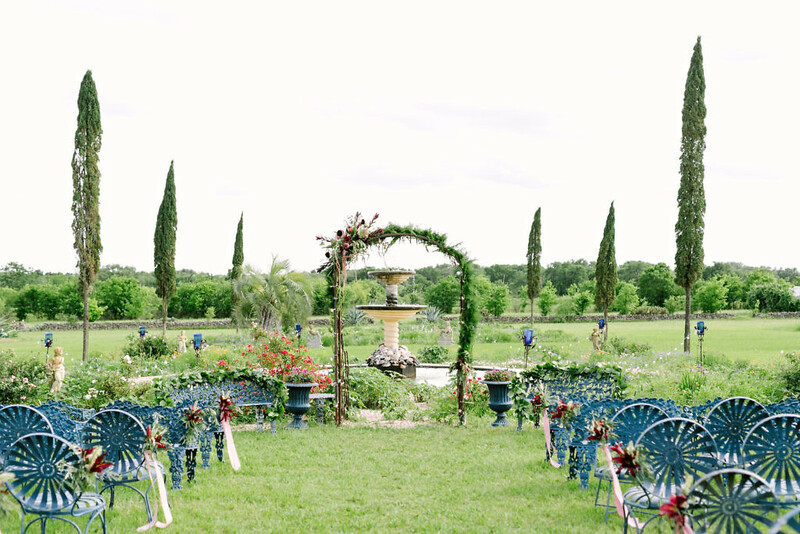 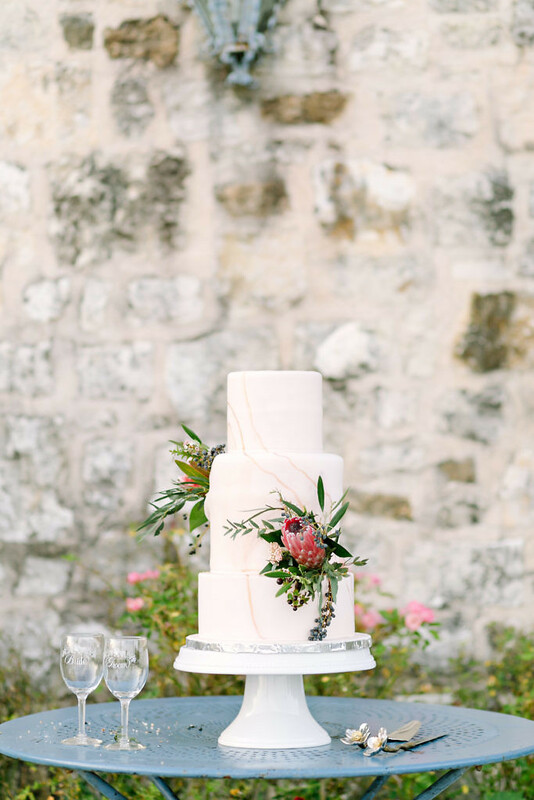 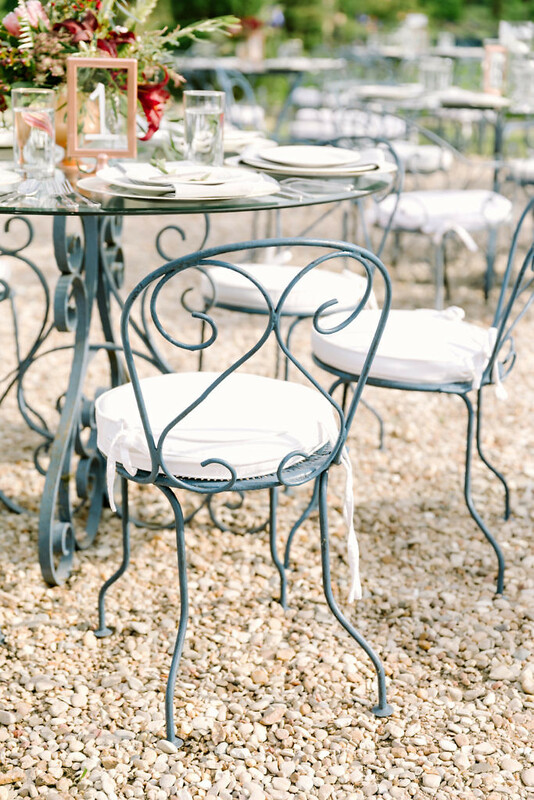 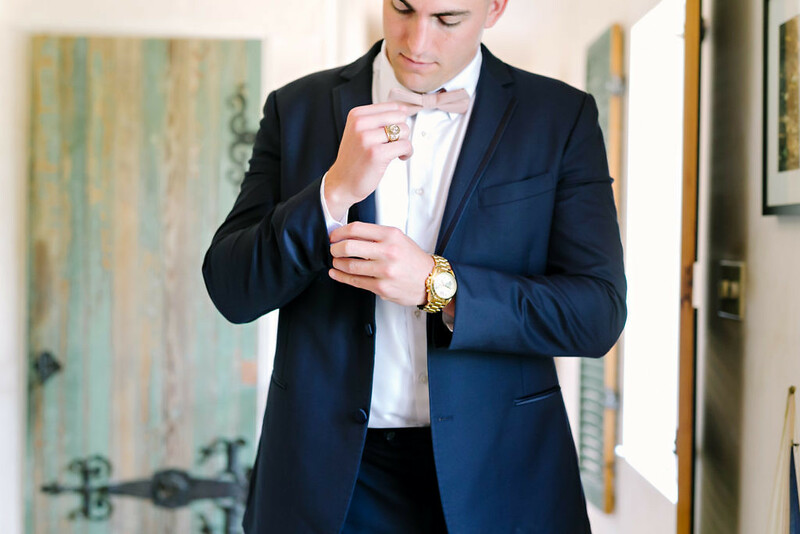 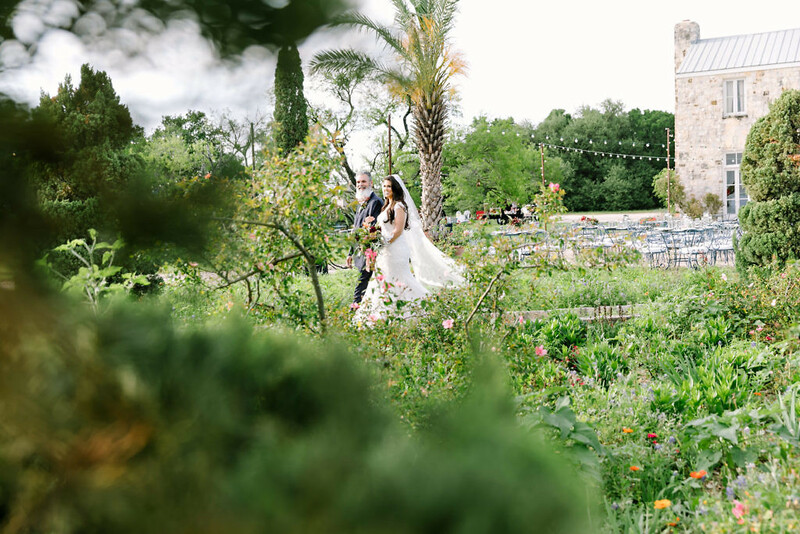 As a garden wedding venue in Austin, Texas, we enjoy weddings from everyone. 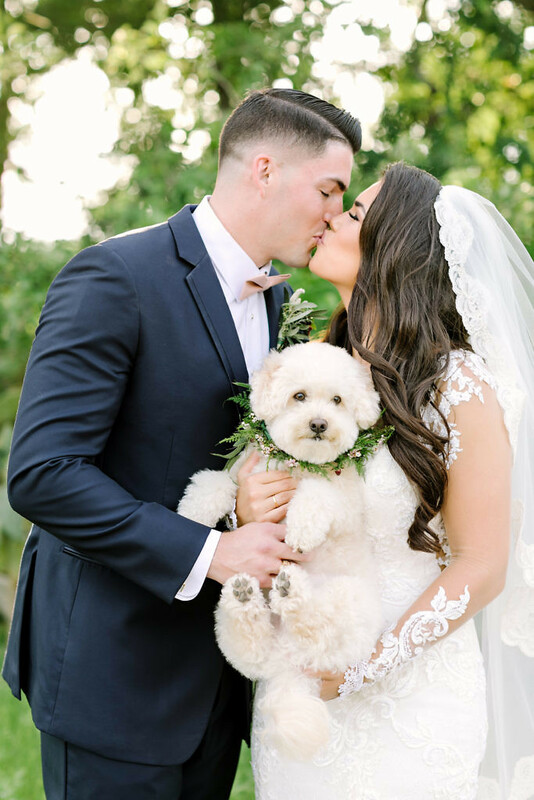 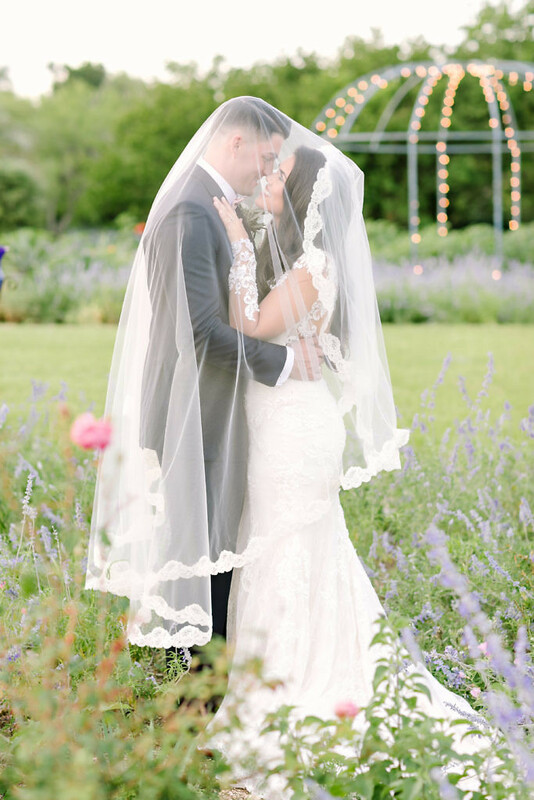 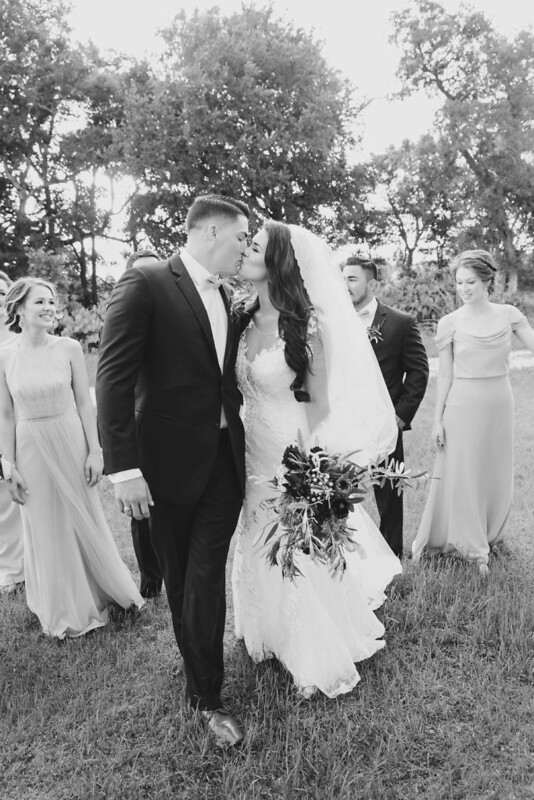 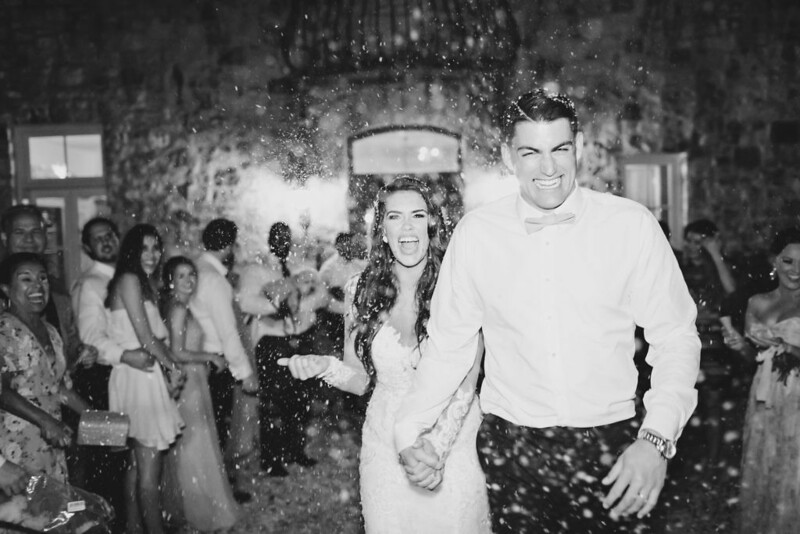 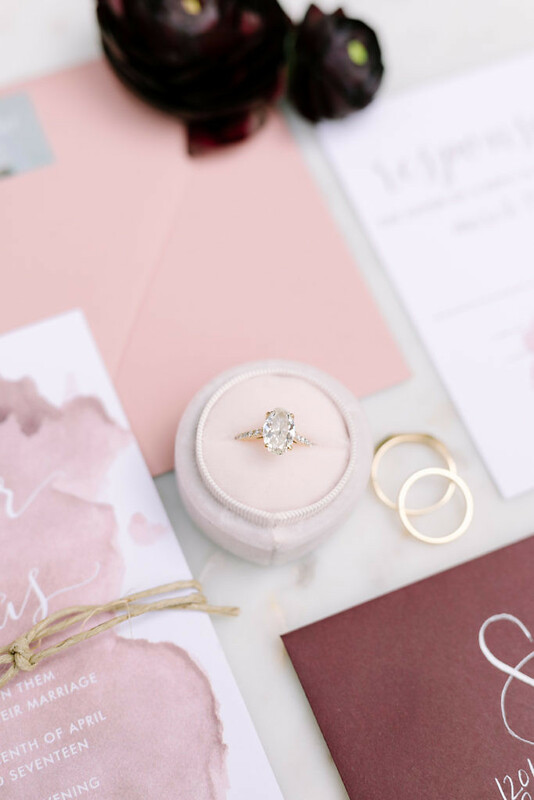 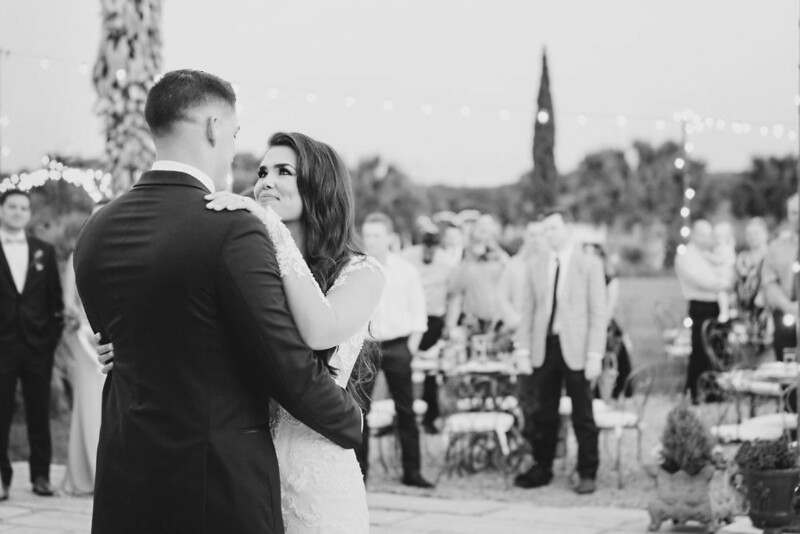 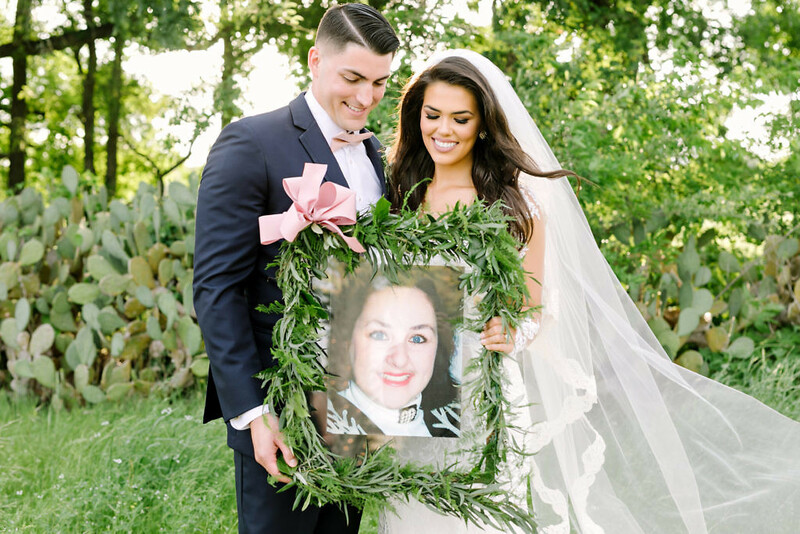 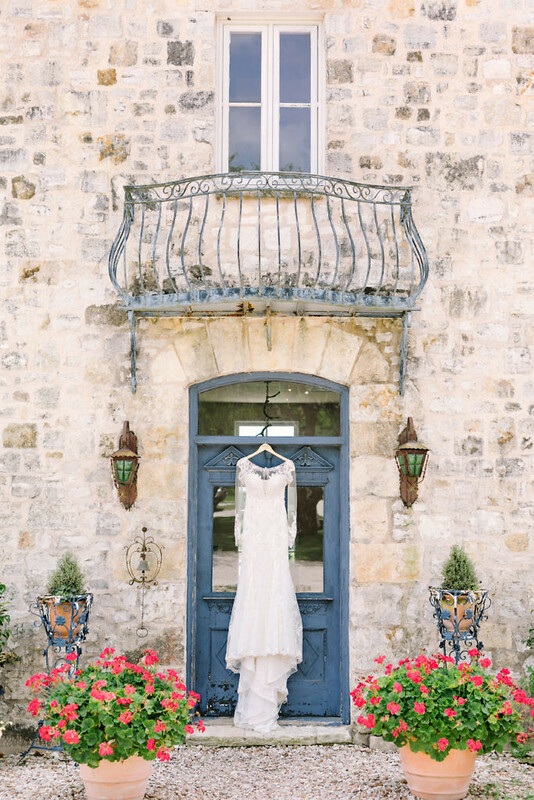 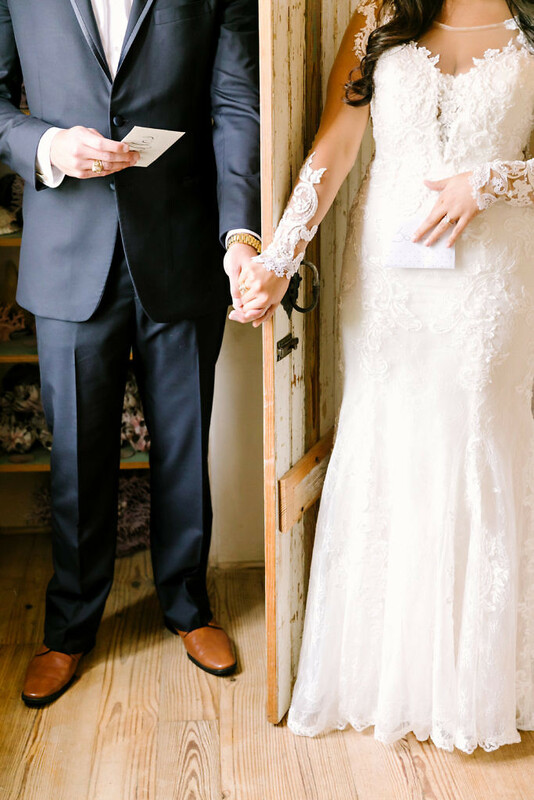 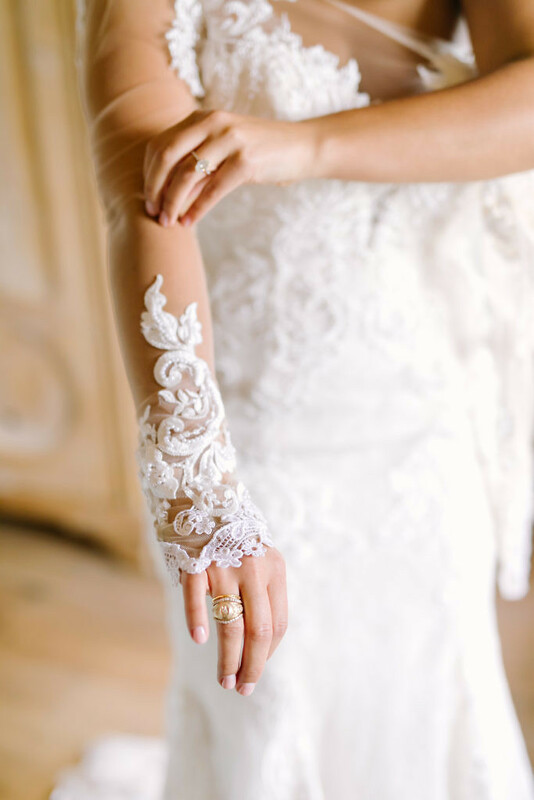 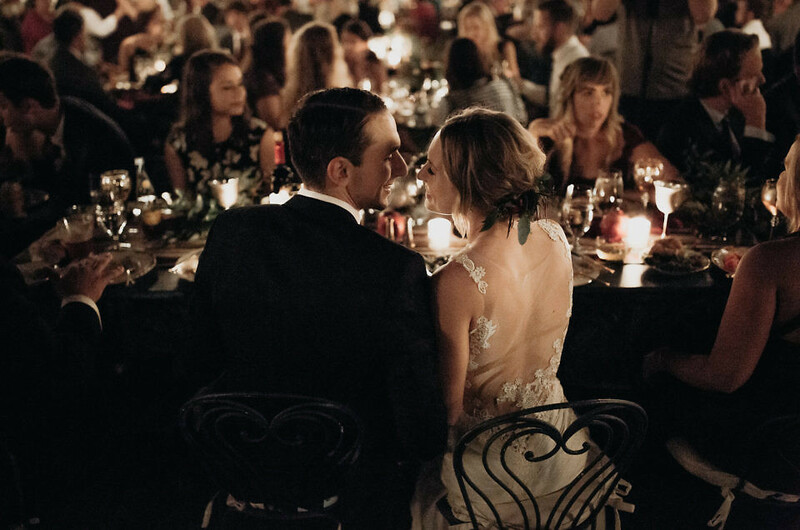 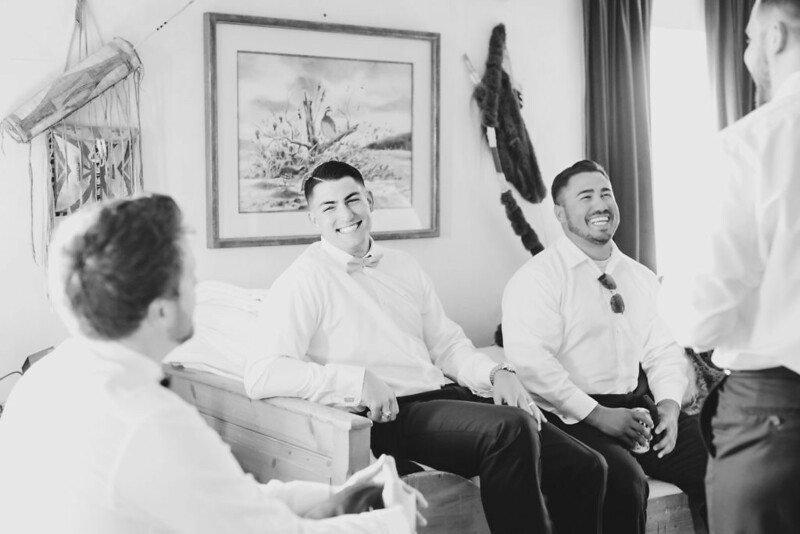 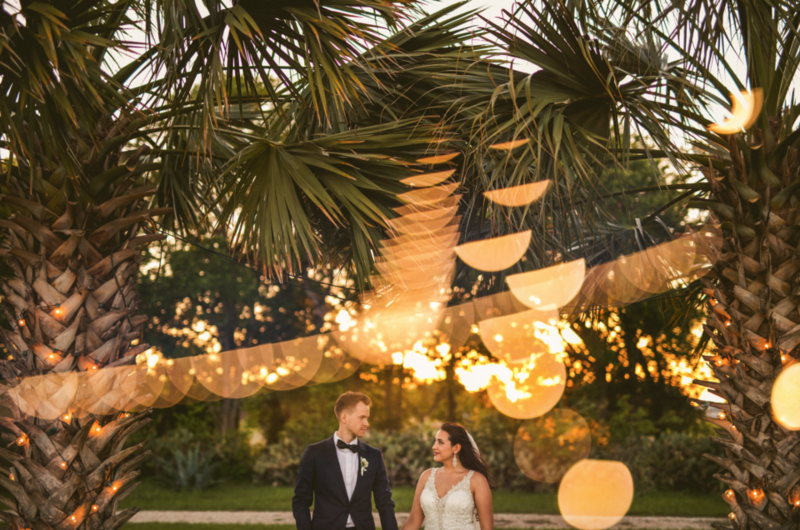 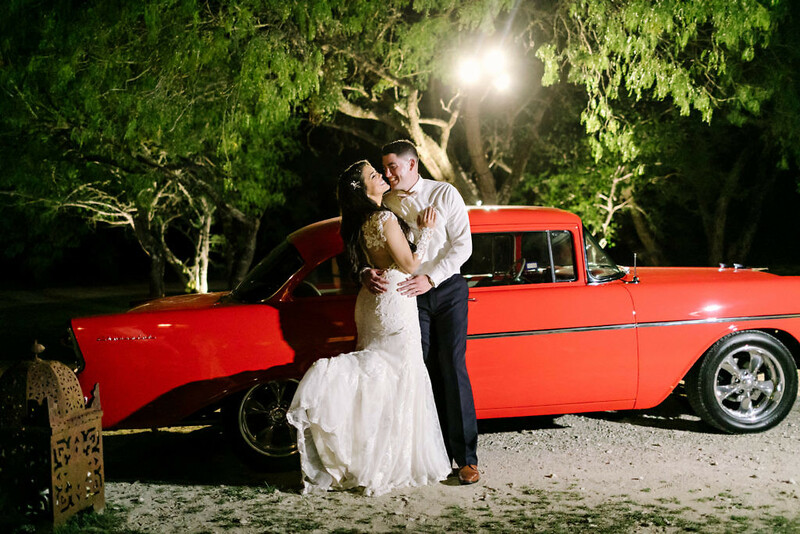 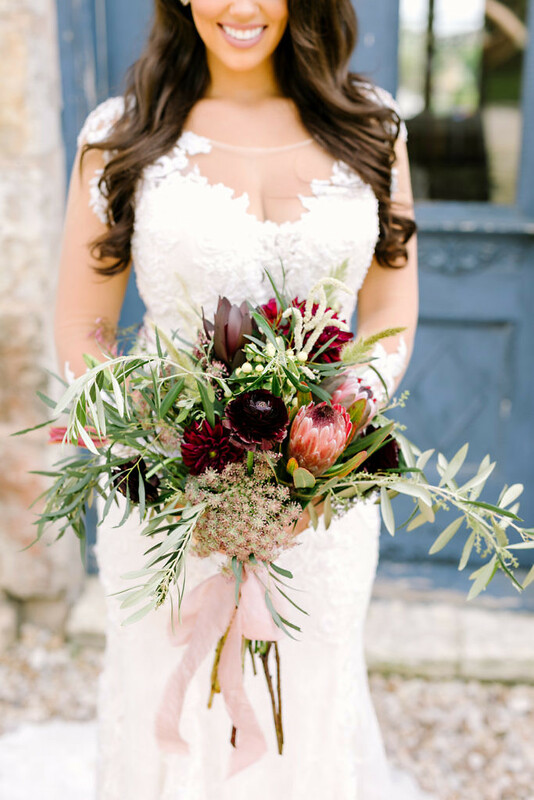 Sommer and Dallas had a gorgeous wedding photographed by Julie Wilhite. 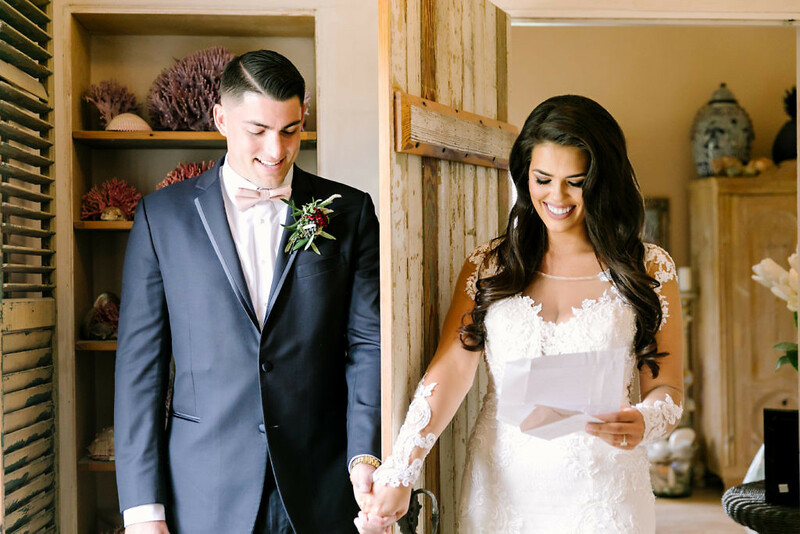 We hope you enjoyed viewing their special day!